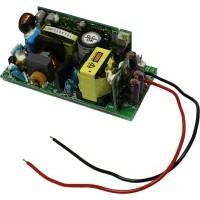 GST25A05-P1J from Mean Well is a 20 Watt, 5 Volt, 4 Amp, single output power adapter with 85 ~ 264VAC input voltage. GST25A05-P1J is a 20W 5V 4A power adapter with 85 ~ 264VAC input voltage. 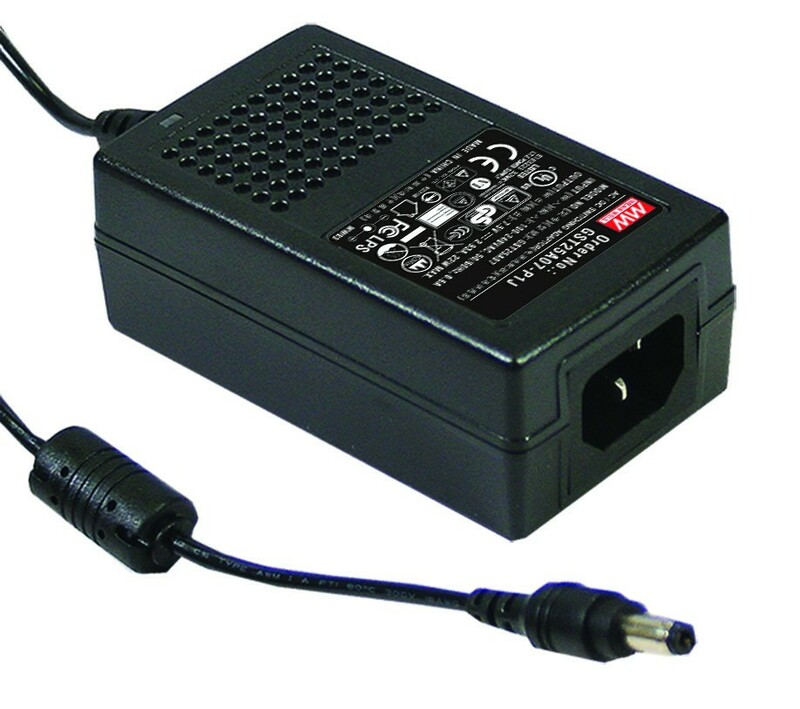 This class I (with frame ground) power adapter has global certificates, a high energy efficiency and low no load power consumption as well as a high operating temperature and 3 pole AC inlet IEC320-C14. 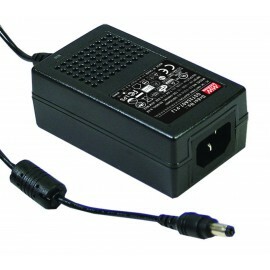 The GST25A05-P1J is a high reliability power adapter suitable for applications such as consumer electronic devices, telecommunications devices, office facilities and industrial equipment.